KCSD would like to express its gratitude to Puget Sound Energy for the recent grant funds received to assist in the purchase of new radio equipment and upgrades! PSEF continues to be a big supporter of King County Search and Rescue and search and rescue operations in beyond King County. These funds allow us to improve our effectiveness in training and mission response, which ultimately will help save lives. Thank you, Puget Sound Energy Foundation! 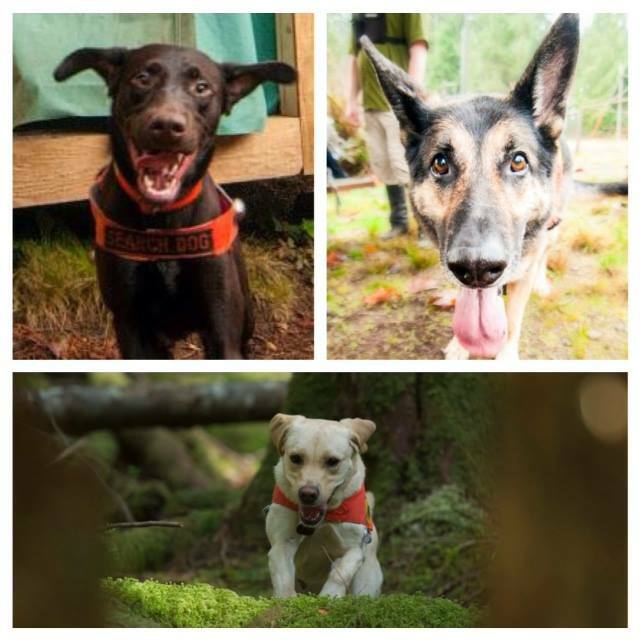 PS: K9s Natick, Benny, and Tule say thank you too!